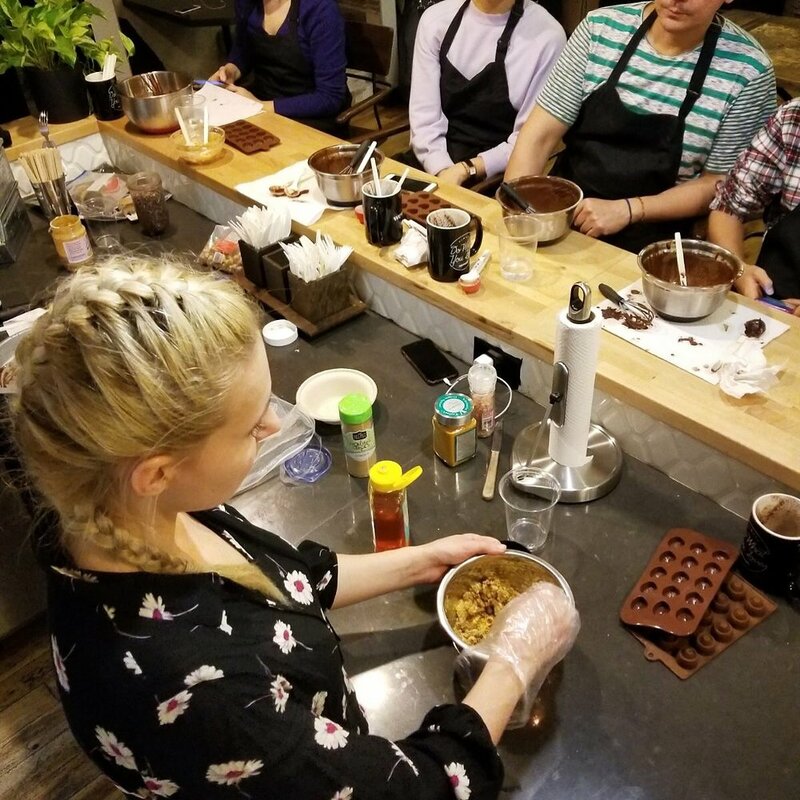 Making chocolate is a beautiful experience that unites families, couples, groups of colleagues and friends in a joyful activity! Contrary to popular belief, chocolate doesn't have to be a guilty pleasure loaded with fats & sugar. Chocolate that is both healthy and delicious DOES exist! In the privacy of your own home or office we'll be happy to host a private chocolate making class. Please join our mailing list to get notifications on our next group class.